Sunbrella® Outdoor Furniture Fabric now offers a complete line of beautiful fabrics for all of your outdoor decorating needs. Perfect for outdoor applications where UV stability is required such as Patio Furniture, Patio Cushions, Sling Chairs, Outdoor Curtains, Pillows....etc. 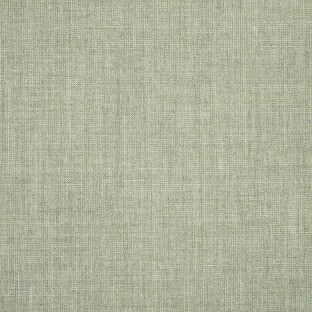 Discontinued Sunbrella Furniture Fabrics at 50% off our regular retail price. 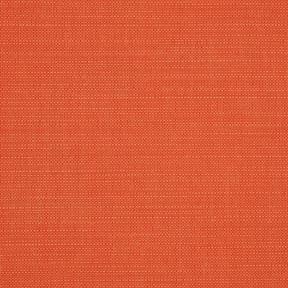 Sunbrella Outdoor Furniture Fabric now offers 79 beautiful patterned fabrics for all of your outdoor decorating needs. Perfect for outdoor applications where UV stability is required such as Patio Furniture, Patio Cushions, Outdoor Curtains, Pillows or any outdoor furniture application. Sunbrella Outdoor Furniture Fabric now offers 94 beautiful stripe patterned fabrics for all of your outdoor decorating needs. Perfect for outdoor applications where UV stability is required such as Patio Furniture, Patio Cushions, Outdoor Curtains, Pillows or any outdoor furniture application. 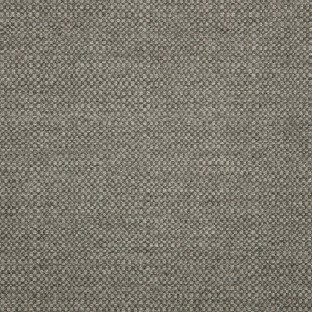 Sunbrella Outdoor Action Collection of Furniture Fabrics now offers 5 beautiful solid pattern textured weave fabrics for all of your outdoor decorating needs. Perfect for outdoor applications where UV stability is required such as Patio Furniture, Patio Cushions, Outdoor Curtains, Pillows or any outdoor furniture application. 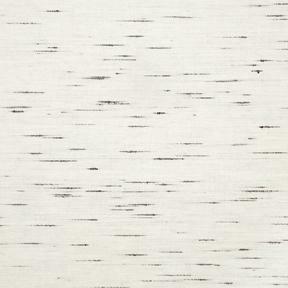 Sunbrella Blend is a unique textured fabric from Sunbrella's Makers Collection of outdoor furniture fabrics. 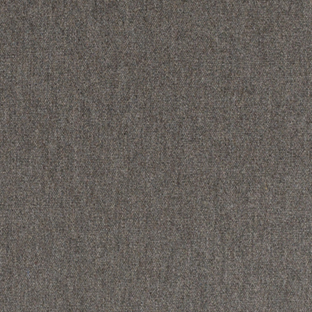 This fabric is spun with melange yarn for a thick, wool consistency. 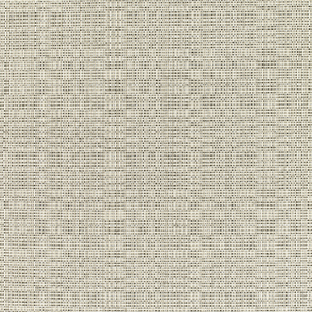 Sunbrella Outdoor Canvas Collection of Furniture Fabric now offers 58 beautiful solid pattern fabrics for all of your outdoor decorating needs. Perfect for outdoor applications where UV stability is required such as Patio Furniture, Patio Cushions, Outdoor Curtains, Pillows or any outdoor furniture application. Sunbrella Outdoor Cast Collection of Furniture Fabric now offers 14 beautiful solid pattern fabrics for all of your outdoor decorating needs. Perfect for outdoor applications where UV stability is required such as Patio Furniture, Patio Cushions, Outdoor Curtains, Pillows or any outdoor furniture application. 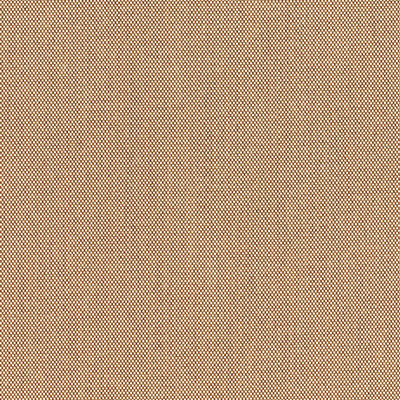 Sunbrella Outdoor Dupione Collection of Furniture Fabrics now offers 20 beautiful solid pattern textured fabrics for all of your outdoor decorating needs. Perfect for outdoor applications where UV stability is required such as Patio Furniture, Patio Cushions, Outdoor Curtains, Pillows or any outdoor furniture application. 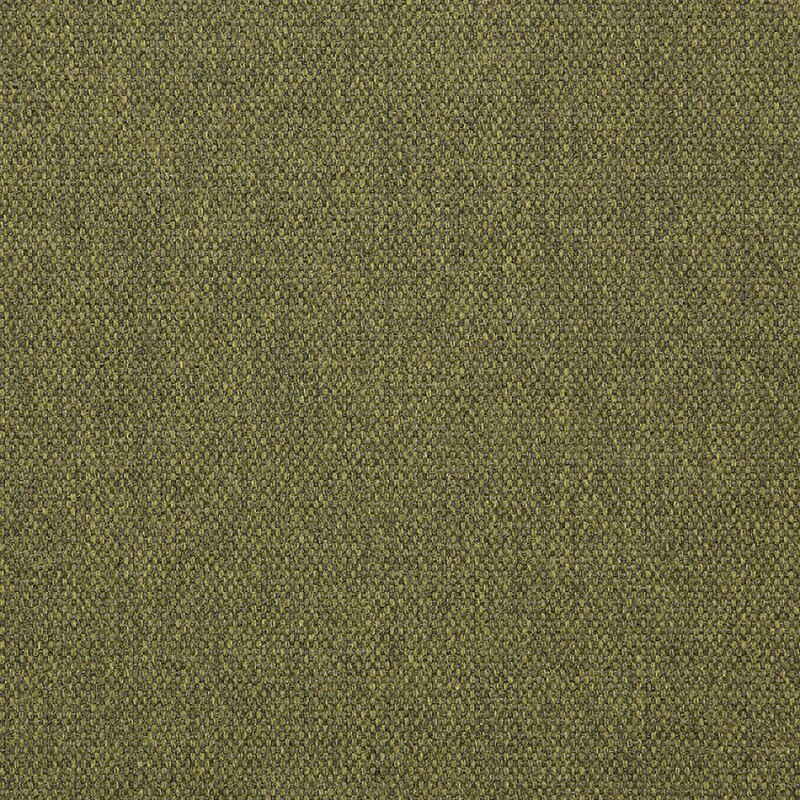 Sunbrella Outdoor Echo Collection of Furniture Fabrics now offers 4 beautiful solid pattern textured fabrics for all of your outdoor decorating needs. Perfect for outdoor applications where UV stability is required such as Patio Furniture, Patio Cushions, Outdoor Curtains, Pillows or any outdoor furniture application. 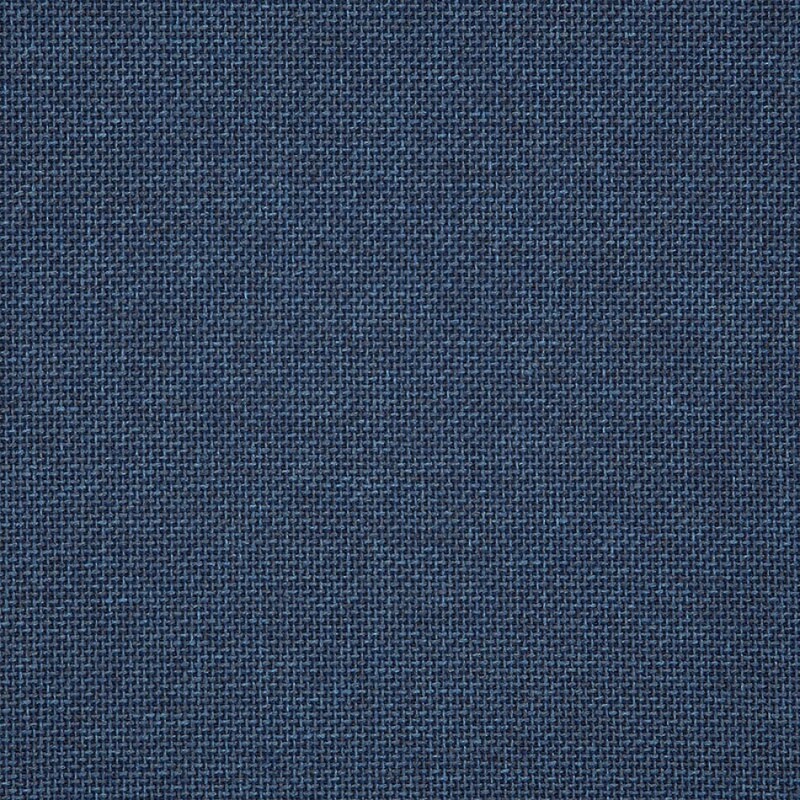 Sunbrella Pure Essential Outdoor Upholstery Fabric has a defined basketweave made from combining thick and thin yarns in both directions of the cloth, honoring past weaving techniques. Sunbrella Outdoor Heritage Collection of Furniture Fabrics now offers 10 beautiful solid pattern textured fabrics for all of your outdoor decorating needs. Perfect for outdoor applications where UV stability is required such as Patio Furniture, Patio Cushions, Outdoor Curtains, Pillows or any outdoor furniture application. 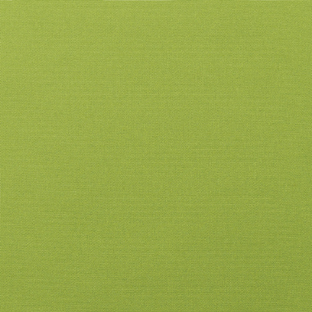 Sunbrella Outdoor Hybrid Collection of Furniture Fabrics offers 2 beautiful solid pattern textured fabrics for all of your outdoor decorating needs. Perfect for outdoor applications where UV stability is required such as Patio Furniture, Patio Cushions, Outdoor Curtains, Pillows or any outdoor furniture application. 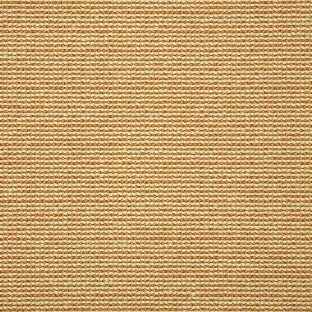 Sunbrella Outdoor Linen Collection of Furniture Fabrics now offers 20 beautiful solid pattern textured fabrics for all of your outdoor decorating needs. Perfect for outdoor applications where UV stability is required such as Patio Furniture, Patio Cushions, Outdoor Curtains, Pillows or any outdoor furniture application. 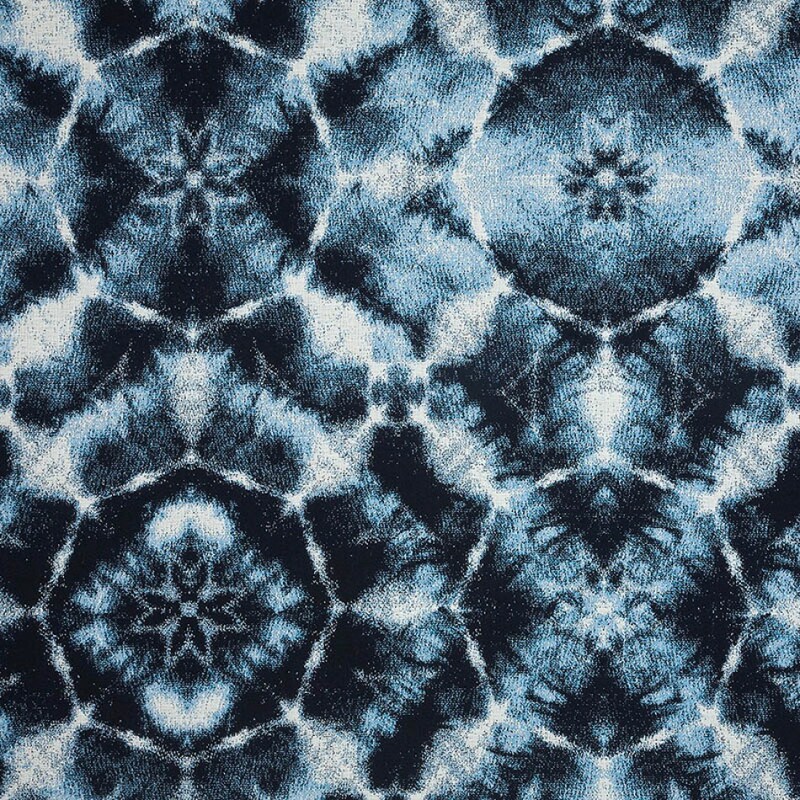 Sunbrella Pure Platform is a textured, plush chenille, featuring a gorgeous texture that mimics a sanded velvet. With its irregular, striated surface, Platform creates a natural and comforting tactile experience. 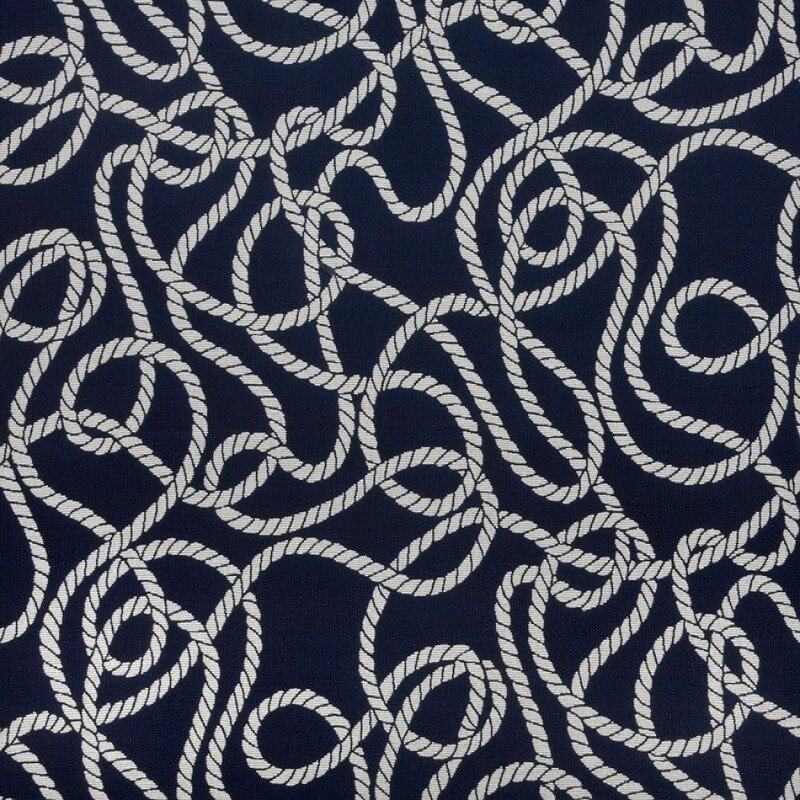 Sunbrella Outdoor Sailcloth Collection of Furniture Fabrics now offers 11 beautiful solid pattern textured weave fabrics for all of your outdoor decorating needs. Perfect for outdoor applications where UV stability is required such as Patio Furniture, Patio Cushions, Outdoor Curtains, Pillows or any outdoor furniture application. 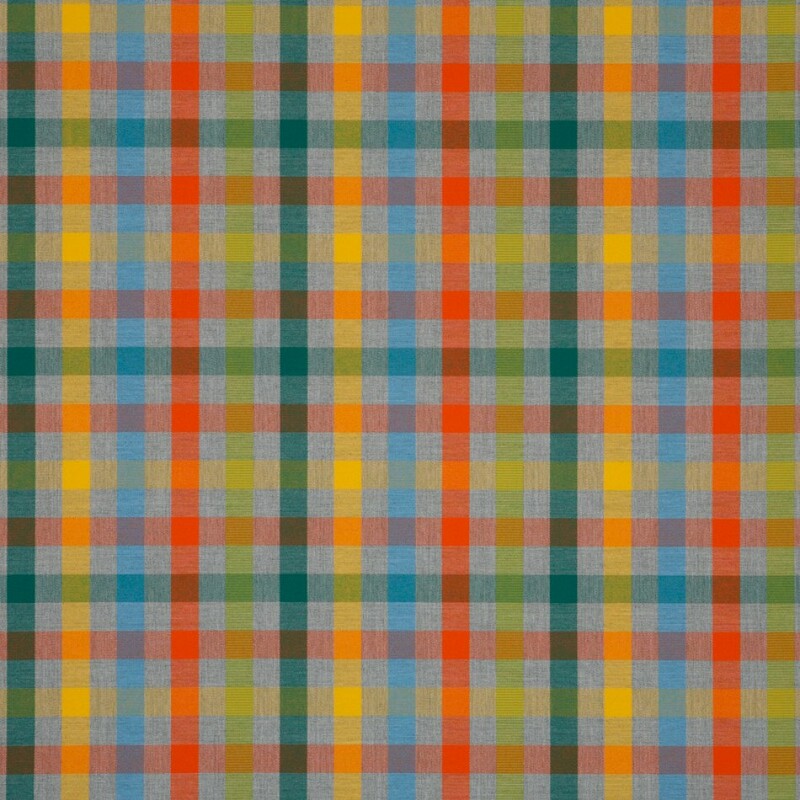 Sunbrella Spectrum Collection of Outdoor Furniture Fabric now offers 23 beautiful solid pattern fabrics for all of your outdoor decorating needs. Perfect for outdoor applications where UV stability is required such as Patio Furniture, Patio Cushions, Outdoor Curtains, Pillows or any outdoor furniture application. 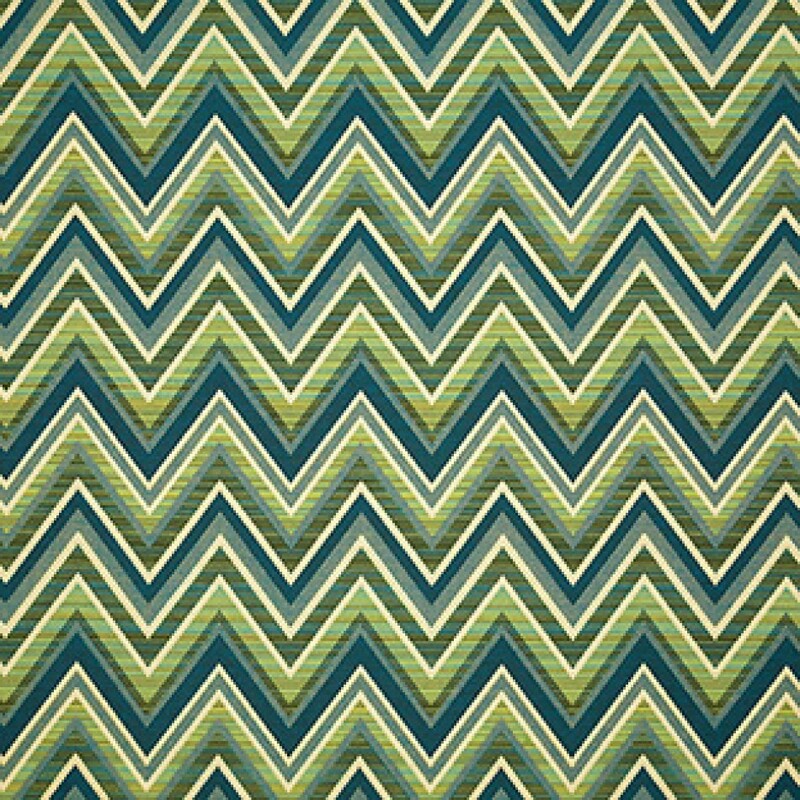 Sunbrella Miscellaneous Outdoor Furniture Fabrics in 7 beautiful solid pattern textured fabrics for all of your outdoor decorating needs. Perfect for outdoor applications where UV stability is required such as Patio Furniture, Patio Cushions, Outdoor Curtains, Pillows or any outdoor furniture application. Sunbrella Fusion collection by Glen Raven offers over 140 vibrant colours in solid, stripe and patterns following the latest trend setting styles. 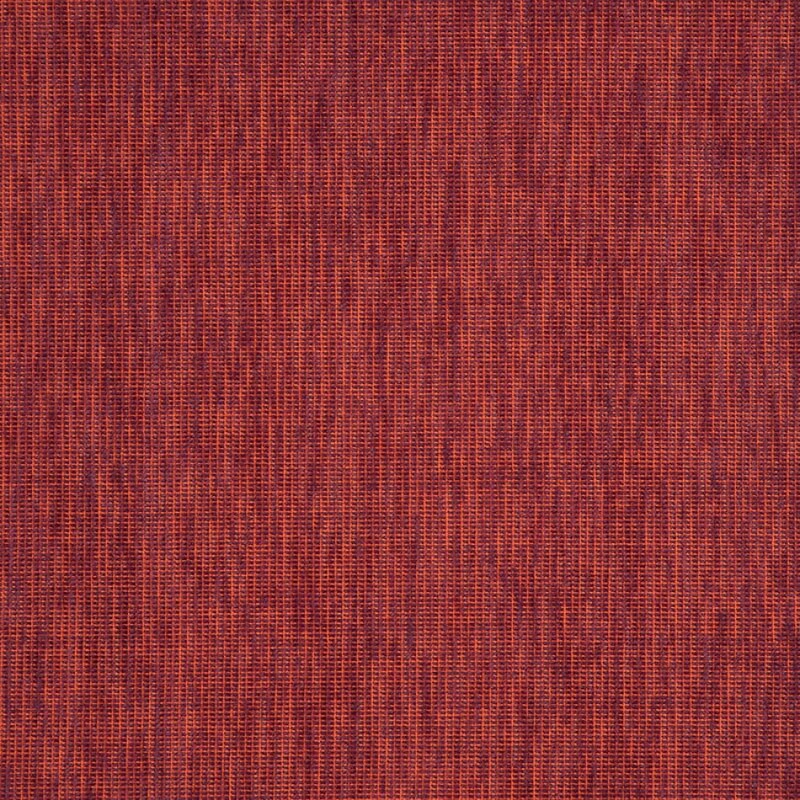 Sunbrella Select furniture fabrics feature a multitude of unique designs for the fashion forward thinker. 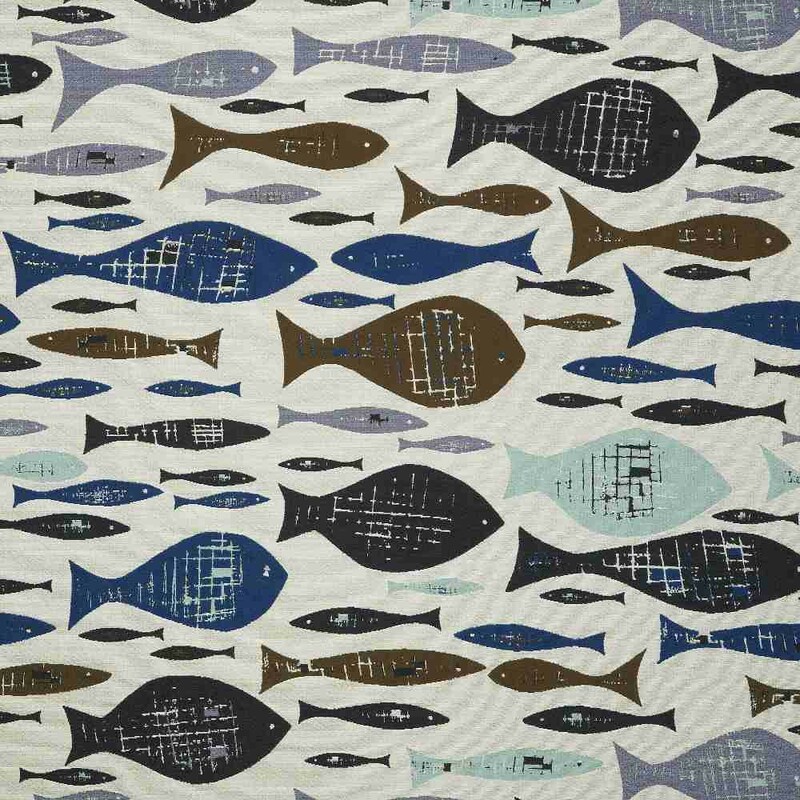 Patterns are unique and stylish and include a diverse choice including cityscapes, jungle motifs, and a variety of stripes, solids and shapes. With all the resiliency and dependability that you can rely on with all Sunbrella fabrics the Select Collection provides you with years of beautifully covered furniture showcasing your own personal style. 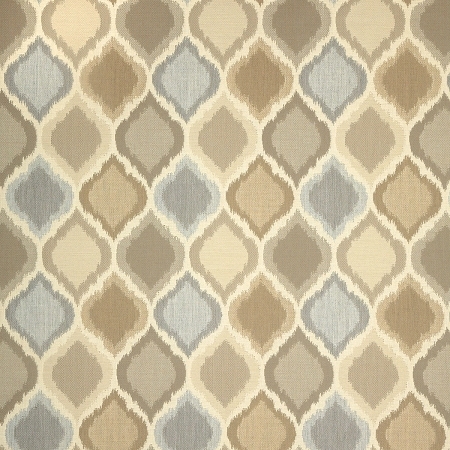 Embracing the future while honoring the past, the Sunbrella Shift Collection offers a contemporary take on classic patterns with coordinating fabrics that can be mixed and matched to create unique combinations. 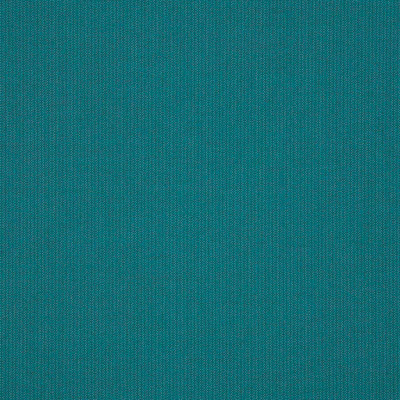 Featuring the performance and beauty you expect from Sunbrella, fabrics in the Shift Collection are incredibly durable and meet ACT (Association for Contract Textiles) standards for use in high-traffic areas. 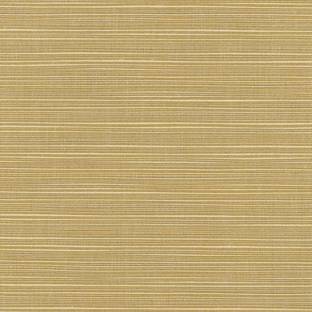 Boasting 30,000 double rubs, Sunbrella Shift is ideal for both commercial and residential use. 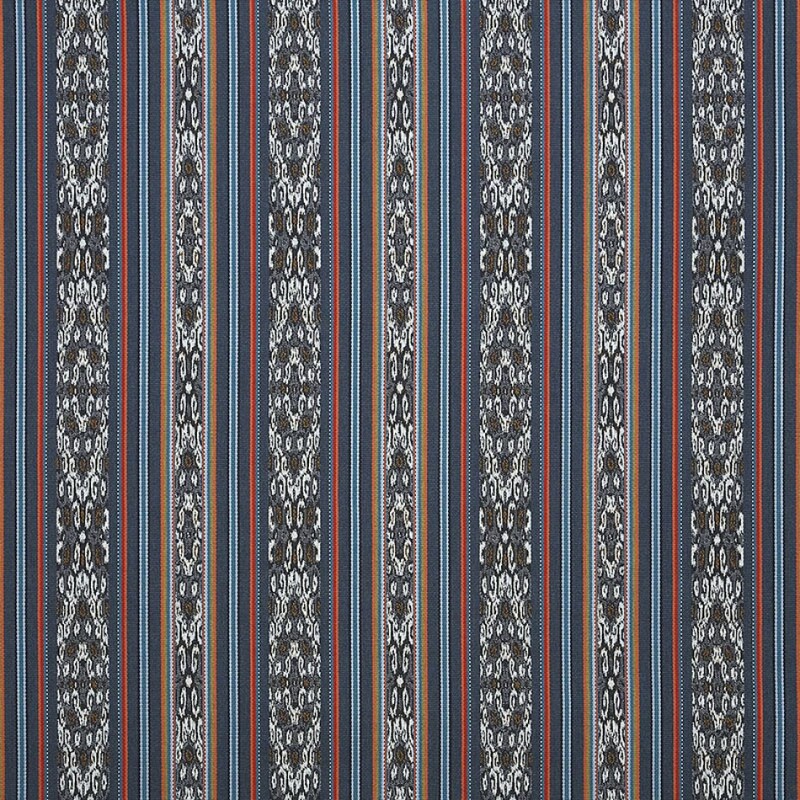 Sunbrella Makers collection of outdoor furniture fabrics was created from traditional hand weaving to twenty-first century manufacturing. Perfect for outdoor applications where UV stability is required such as Patio Furniture, Patio Cushions, Outdoor Curtains, Pillows or any outdoor furniture application. Sunbrella Pure Collection of outdoor upholstery fabrics embraces nature’s expression of shapes through raw and plush textures, patterns drawn from universal geometry, and use of colour to imitate optical effects found in nature.